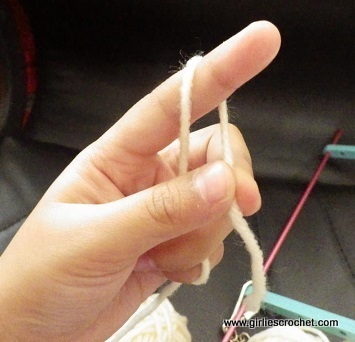 "Easy and Fun Way To Learn Crochet"
"Do you want an easy and fun way to learn crochet?" Anyone who wants to learn crochet needs proper guidance. But what if you don’t know someone nearby who can help you? And the only place you can get help is far halfway around the world? I know the feeling of being alone in something that interests you. In crocheting, I rarely meet people who loves to crochet nearby. But, because of the internet, I met sooooo many people who love to crochet as much as I do. Eventually, I joined many community groups and social networking sites just to meet those people with the same interest. The fun with it is that you can meet someone from different age group without knowing it, meet someone with different languages, for the love of crochet hobby we can understand each other. Before, I taught my fellow crocheters through email, give them some insights and crochet techniques. And now, GirliesCrochet.com is here to meet the needs of beginner’s who want to learn more. We want to share and educate those who are willing and constantly looking for an easy way to learn crochet with our very own free crochet patterns with step by step photos and instructions, from basic crochet, easy stitch by stitch, up to easy free crochet patterns that beginners can start to make. So, let us start learning to crochet with easy and simple stitch by stitch methods that will be fun for all. There are also some tips and techniques for all beginners and might be a reminder for the expert. 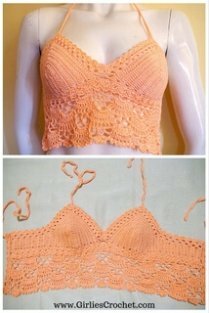 GirliesCrochet.Com offers you an easy and fun way to learn crochet by following “how-to” instructions with photo tutorials given in every stitch. We offer you simple and easy stitch by stitch methods to teach you how to crochet. You can learn basic stitches, crochet tips and techniques as well as ins and outs of reading patterns. Most of us need guidance, even experts want to learn new stitches or techniques every day. The What's New keeps you up-to-date with all additions and changes to the girliescrochet.com Web site. Subscribe here. 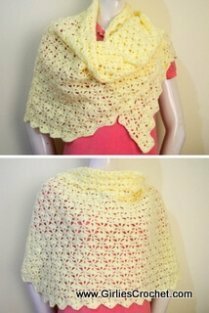 A compilation of Free, Fun and Easy Crochet Pattern created by Girlie de los Reyes with photo tutorials. 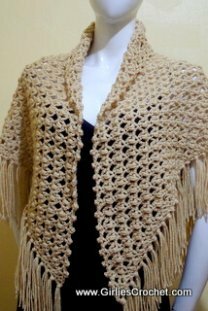 A few of my favorite things.... compilation of links to free crochet patterns I have found online. This is where all the PDF file formats for some popular patterns can be had. 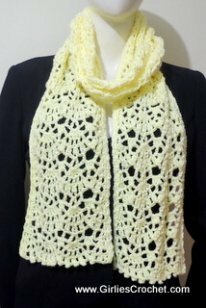 You can learn here how to crochet as well as the basic in crocheting. Crochet Stitches 101 is an easy way to learn on how to crochet stitches in many ways. Here is the photo tutorial for easy and simple Crochet Granny Square for beginners. How to crochet pineapple crochet stitches with our very own free crochet pineapple patterns. Crochet Techniques: How to make magic crochet with photo tutorial in each step. Another crochet techniques on how to crochet a countless foundation chain. 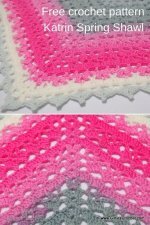 A crochet technique that will show how to unravel crochet stitches with an easy photo tutorial. This is a crochet technique that every crocheter should learn; how to change color. Increasing and decreasing of stitches are important in crocheting. 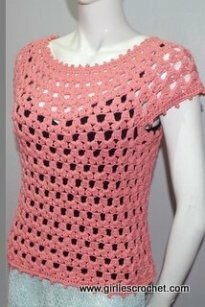 In this photo tutorial, you can learn on how to increase and decrease shell st.
You may show off your Crochet Project here. It's all about me and how Girlie's Crochet . Com started?